While insulin treatment is one of the most effective means of controlling glycemia levels in patients with diabetes, there is a significant percentage of such patients that refuse the initiation of this treatment or its intensification. 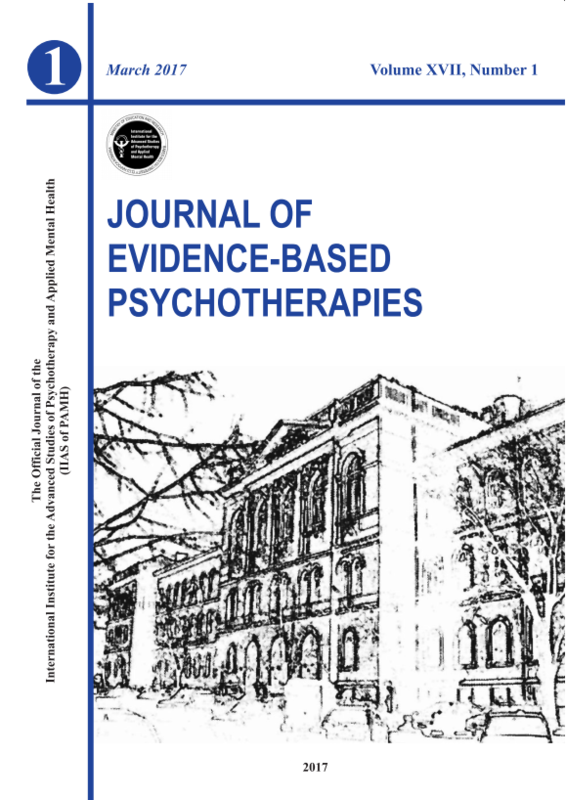 The present study aimed to adapt Insulin Treatment Appraisal Scale (ITAS) for Romanian people with diabetes and to examine the role of dysfunctional beliefs and depression as predictors for the negative appraisal of insulin treatment. A number of 215 patients with diabetes from the Clinical Center of Diabetes in Cluj-Napoca participated. Results showed that the Romanian version of ITAS has the factor structure of the original scale and that alpha Cronbach coefficients were .81 and .85 for the negative, respectively for the positive subscale. Further, results revealed that having more depression symptoms and a lower level of general frustration tolerance explains 48,8% of the variance of specific negative beliefs about insulin. At the same time, data also indicated that dysfunctional beliefs about insulin differentiate between people who refused versus who accepted insulin therapy (t (180)= 4.96, p<0.001). Thus, people who are already on an insulin treatment have significantly less negative views about it. These results suggest that exposing people to insulin could help in forming more realistic views about it.